Back at MWC 2018, ASUS unveiled the Zenfone 5 series, which included two models with a notch and a standard one. Well months after announcing the new devices, ASUS is finally offering one of them in the US. 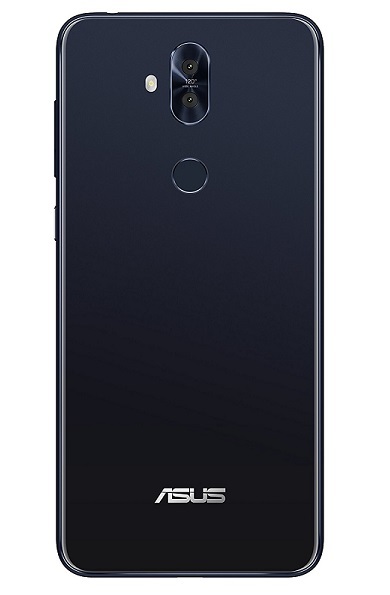 It’s the notch-less model, the Zenfone 5Q that is now up for pre-order on Amazon. The ASUS Zenfone 5Q is a product targeting selfie-lovers or people who are passionate about taking pictures using their smartphone. For these purposes, the phone includes a dual 16-megapixel + 120-degree wide-angle camera on the back. On the front, there’s a 20-megapixel + 120-degree wide-angle setup which should allow you to snap some pretty great selfies. 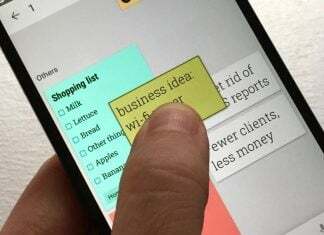 The handset is made of aluminium and glass and boasts a 6-inch display with 1080 x 2160 pixel resolution. It’s pretty well equipped internally, as well. It features a Snapdragon 630 processor, 4GB of RAM and 64GB of expandable storage. The Zenfone 5Q is kept alive by a 3,300 mAh battery and runs Android 8.0 Oreo out of the box. 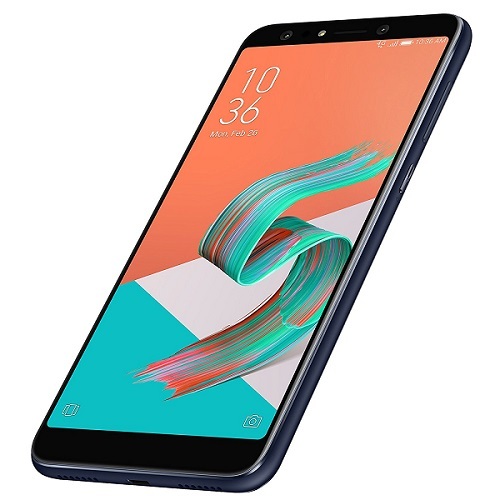 At least at first glance, the ASUS Zenfone 5Q seems like a pretty good deal. It’s currently available for pre-order on Amazon for $299. Shipments will start going out on July 31. The phone is offered unlocked, but unfortunately, it’s only compatible with GSM/LTE carriers like T-Mobile and AT&T. So if you’re a Verizon customer will have to look somewhere else. 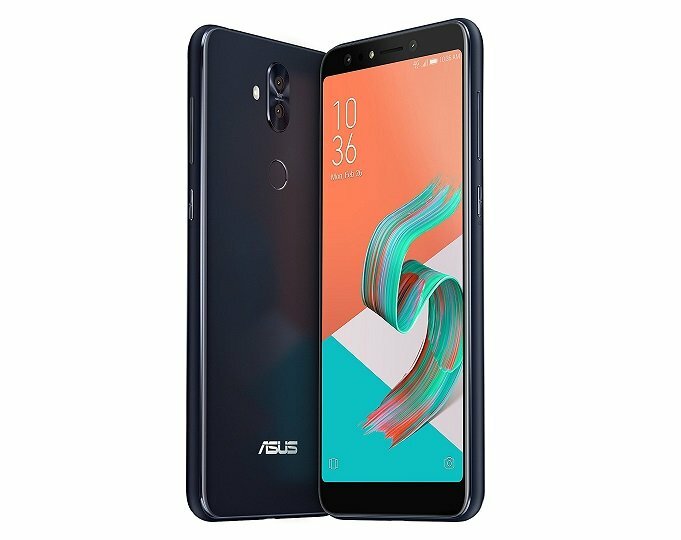 The Zenfone 5Q also ships with a US warranty. While ASUS’ website shows three color options for the 5Q including Midnight Black, Rouge Red and Moonlight White, only the first is available on Amazon. What about the other two Zenfone 5 models you might be wondering? Well the top-of-the-line, the Zenfone 5Z is expected to land on the market in June, a long time after it was originally announced. ASUS’ flagship will boast a $499 price tag, so it will be a direct competitor to the OnePlus 6.